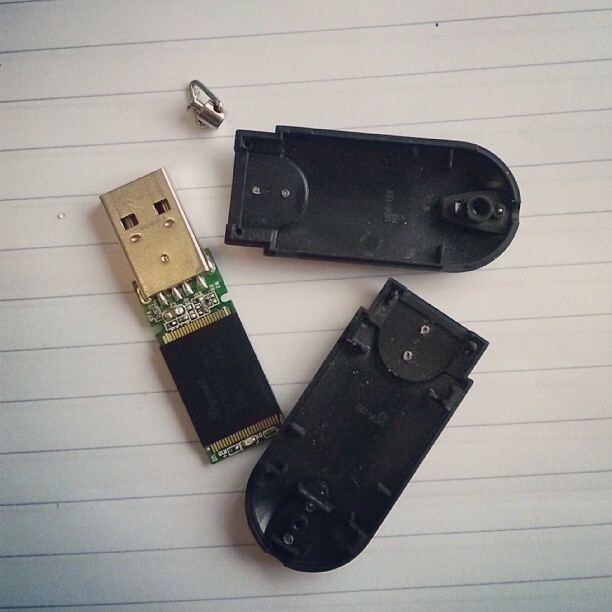 Last week I broke my USB stick with all my photos on it. It doesn't look too bad but its definitely not working and I've tried as much as I could to get it to work. Luckily, I do have most of them backed up on my big hard drive and Flickr, but there were some casualties... a roll and a half of Zenit photos that I hadn't uploaded yet and got around to sharing. I still have the negatives, but I have no way to scan them myself at the moment, so I feel like they're gone forever at the moment, which breaks my heart. Especially as I had some awesome photos of puffins in those photos.